If a car was stereotypical 70s, the Firebird is definitely on the top of the list. The ’73 Birds had the same ‘binocular style’ front end as the ones made for ’70-1/2. 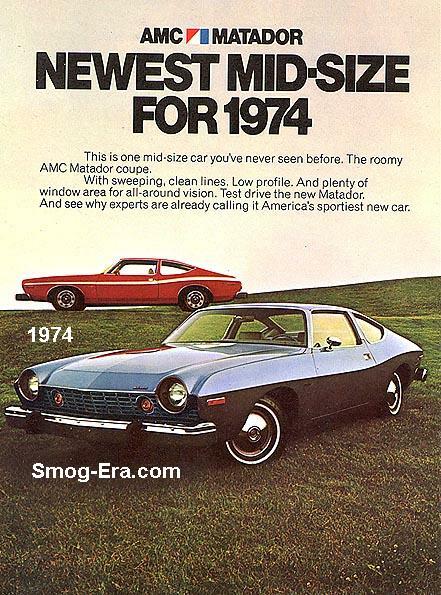 For ’74, things were changing, effectively creating generation 2.5 with a more aerodynamic nose plus crash resistant bumpers. Top engines for ’73/’74 were the 400 V8 and the Super Duty 455. 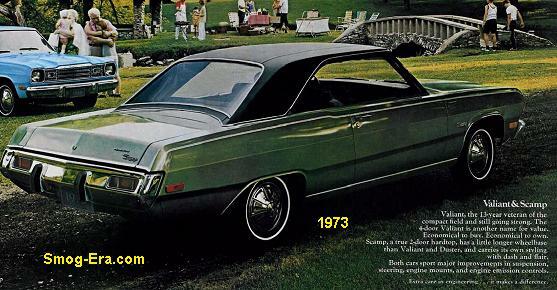 The ’75s received catalytic converters and a wraparound rear window. The top engine was now called the HO 455. 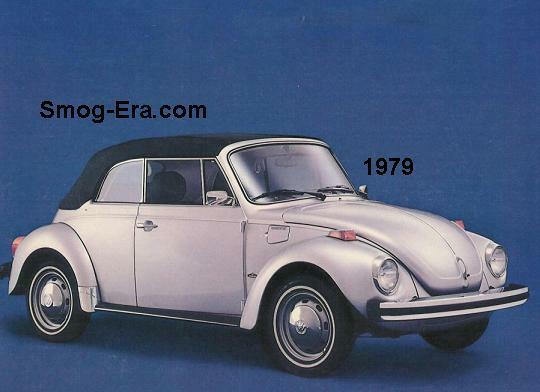 1976 models received a more prominent urethane bumper front and rear. For 1977, new quad rectangular headlamps found their way onto the ‘birds. The 455 was killed off for this year, and the 301 and 403 V8s were introduced. 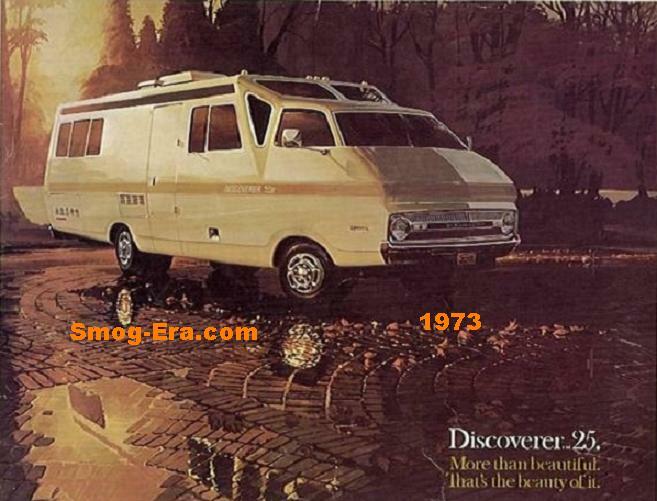 1978 was essentially a carryover year with a new engine offering, the Chevy 305 but not much more as far as changes. 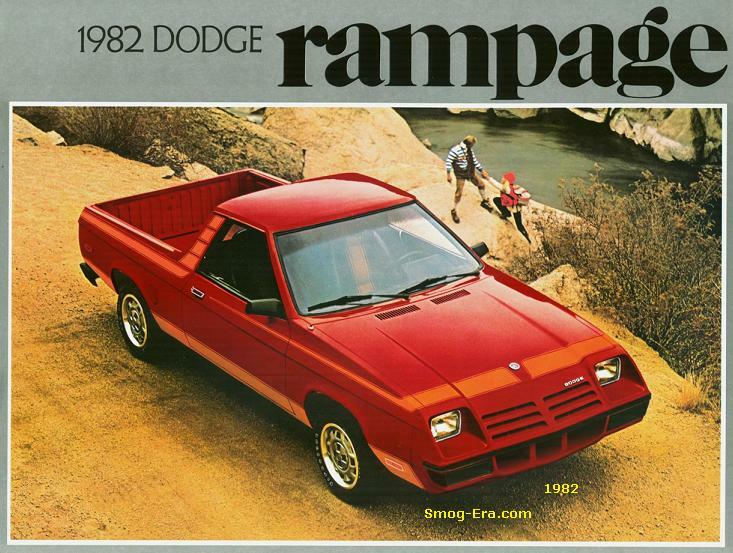 For 1979, the nose had the grill moved downward and no longer were the headlamps shrouded by the grillework. The taillamps ran across the whole width of the rear, and the license plate moved downward. 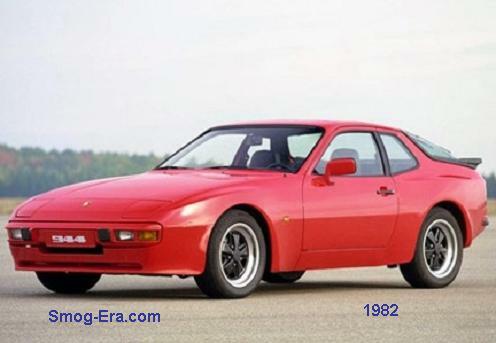 The big news for 1980 was the turbocharged 301 rated at 210hp. This engine was reputed for not being very durable, but there’s still plenty around to this day. 1981 saw the introduction of computer controls, a new 265 V8, and a 10hp reduction in the turbo 301 to just 200. For 1982, the Firebird got a dramatic revamping. 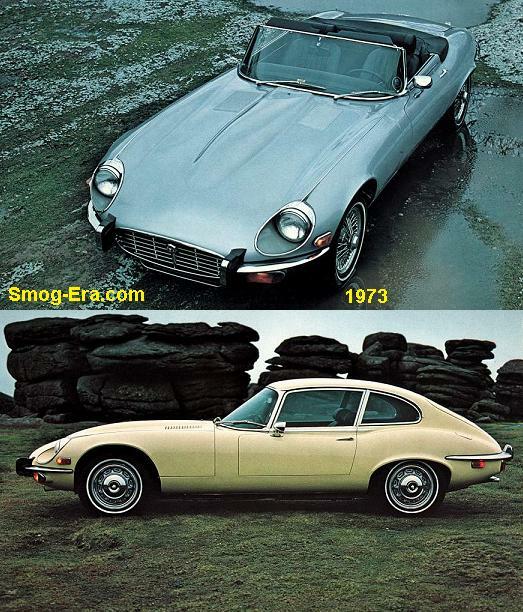 This included a new sloped nose with popup headlights, a much shorter wheelbase to 101.2″, and a crash diet, losing around 400 lbs over the previous cars. Top engine this year was a 305. The Crossfire Fuel Injection system used here used dual 2bbl throttle bodies, and was notorious for problems. ’83s dumped the Crossfire Injection, in favor of a new HO 305 V8. Both of these years also a 2.8L V6, and a ‘regular’ 305 V8. Thehere was one more engine offered— a 2.5L Iron Duke 4 cylinder. Yes, a 4 cylinder in a Firebird. Obviously this was not a popular choice, though they did sell. It made only 90hp. Special ‘birds over the years were the Bandit Edition, the Daytona 500 Tribute for 1980, and a Nascar Edition for 1981. Firebirds were made famous in the ‘Smokey & The Bandit’ and ‘Hooper’ movies, plus in the ‘Rockford Files’ and ‘Knight Rider’ TV shows.